Congratulations on your engagement! Welcome to the wonderful, stressful and, at times, confusing chapter of wedding planning! From finding the perfect venue to narrowing down the endless guest list, planning for a wedding may be busy and overwhelming if you don’t plan ahead. Perhaps you’ve given your guest list a thought and realized that a large and extravagant wedding isn’t what you have in mind. If your special day consists of 10 to 100 of your “nearest and dearest,” maybe you should consider an intimate wedding. Couples are now choosing to go small with their weddings, giving them ability to let their special day focus on guests, details, and an unforgettable experience. If the personal and intimate atmosphere of a small wedding doesn’t completely convince you, here are a few other advantages to having a small wedding. Set the mood of your wedding and give your guests an experience that they will never forget. With a wedding consisting of a smaller guest list, you will be able to spend more time sharing memorable and personal moments with guests. 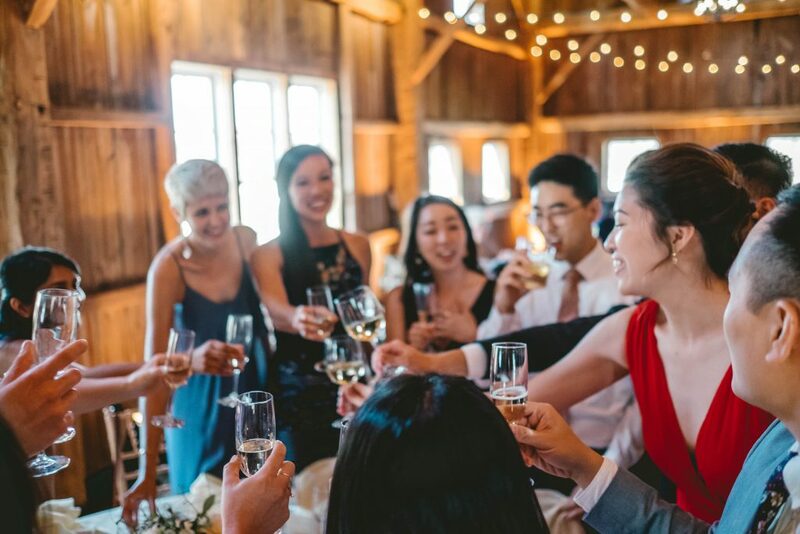 For some couples, a smaller wedding allows them to involve guests in ceremonial moments, toasts at receptions, and unforgettable photos. When a wedding is on the smaller side, there are many more options available for venues. 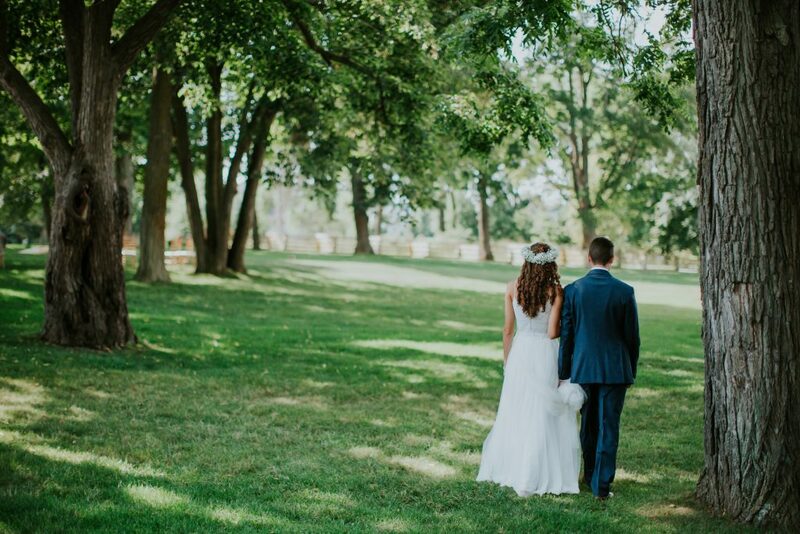 Whether you plan to host your special day in a backyard or have a destination wedding, a short guest list wedding allows you to accommodate guests easier. Give your intimate wedding a feeling that is elegant by hosting it at a luxurious hotel, or go for a more fun and creative theme by saying “I do” at a local brewery. 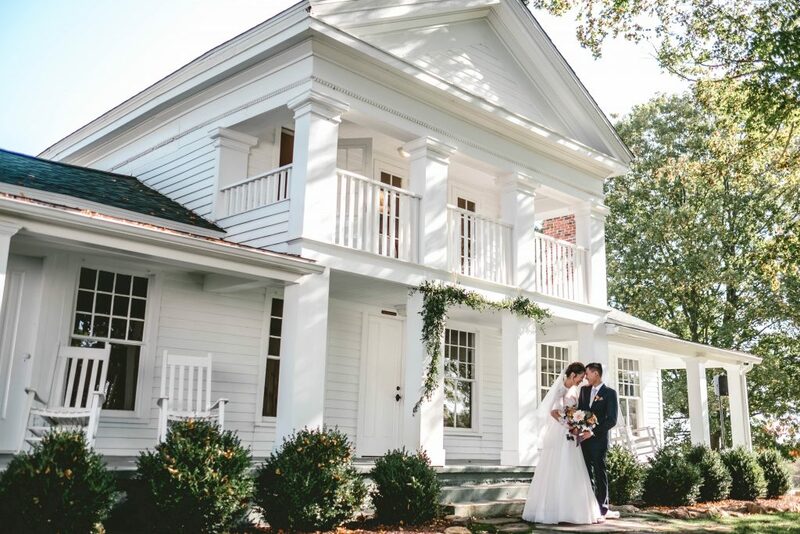 Break away from the traditional church wedding and explore nontraditional venue options that would be able to bring your dreams for your special day to life. One of the major considerations for getting married is the budget you have set aside. With a smaller wedding, there are two advantages for planning your budget. You have the choice to work with a small budget that is able to make your special day exactly how you imagine it. 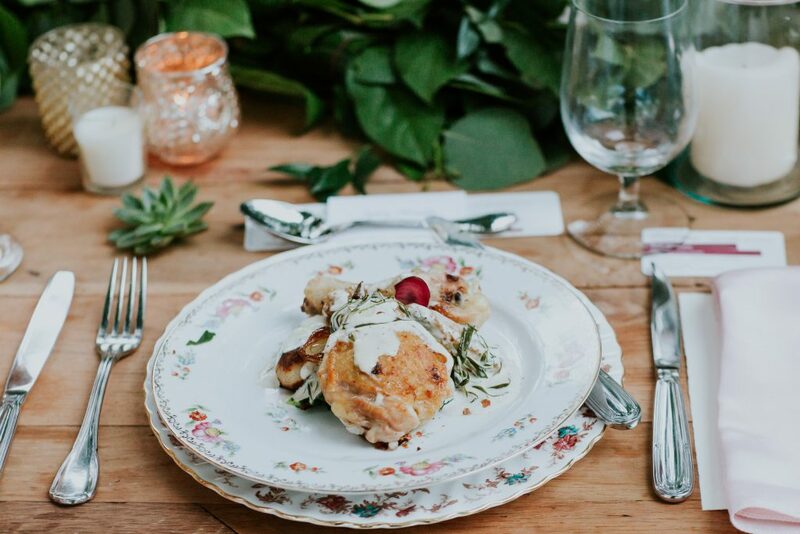 Take the extra money you may have been budgeting for a larger wedding and focus that on spending more on a multi-course farm-to-table meal or your honeymoon. On the other hand, if you are still set on a larger budget, you have the opportunity to put your budget’s focus on the extra details of your wedding day. What theme do you have in mind for your wedding? Are you picturing a wedding that is cozy, rustic, and charming? Or maybe you have a vision of your special day being elegant, refined, and sophisticated. Whatever the case may be, planning a smaller wedding gives you more freedom to explore the possibilities and achieve the look you envision for your wedding. Research current wedding trends and what trends might be suitable for the wedding theme you have in mind. Consider a smaller wedding party with attire that is more unique than traditional wedding attire. For bridesmaids, think about dresses that vary in color and styles, or choose bouquets that are composed of their favorite flowers. Skip the trip to the tailors for groomsmen and consider a wedding tuxedo or suit rental that is a different take on the traditional black. Let your groomsmen add a touch of their own personality through must-have groomsmen accessories. 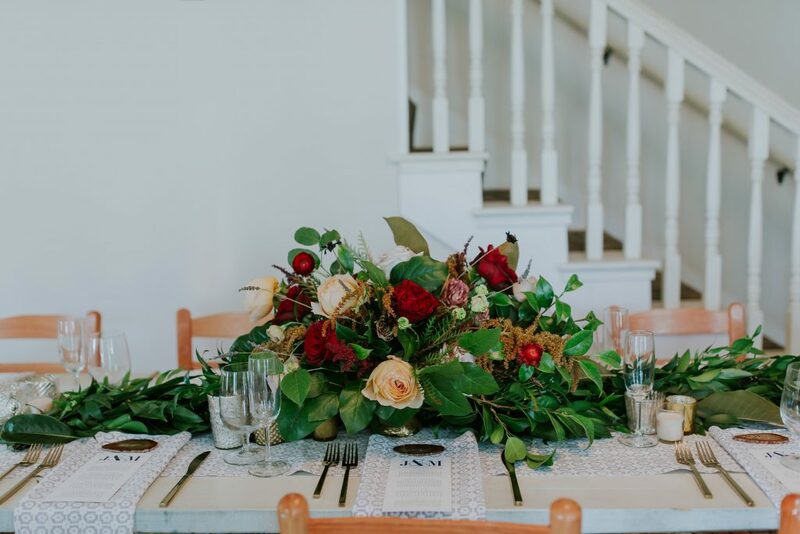 From greenery that hangs over guests heads to wedding party attire that is individual, don’t be afraid to explore ideas and trends that bring to life the intimate theme of your wedding. Set in the beautiful countryside of Michigan, Zingerman’s Cornman Farms offers a beautiful all-inclusive wedding experience for any couple looking for an intimate wedding. 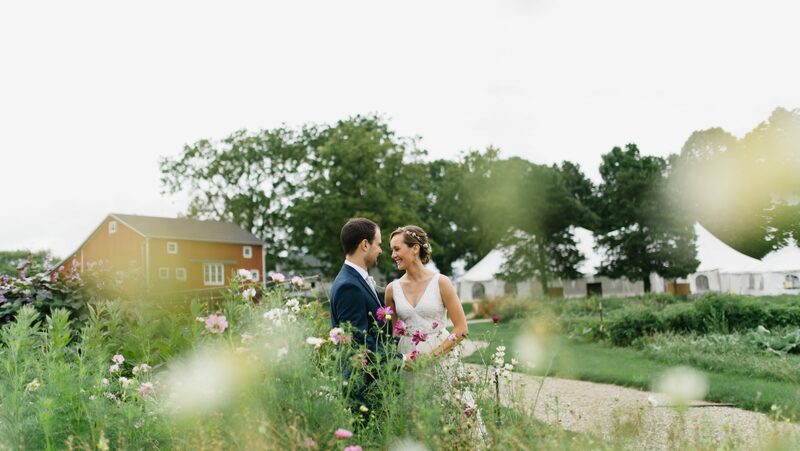 With a tree-lined drive and restored buildings, your guests will feel part of an enchanting experience as they watch you say “I do” on Zingerman’s alluring 42-acre working farm. Let the experience of your intimate wedding fall into place as our team takes care of details for your special day. 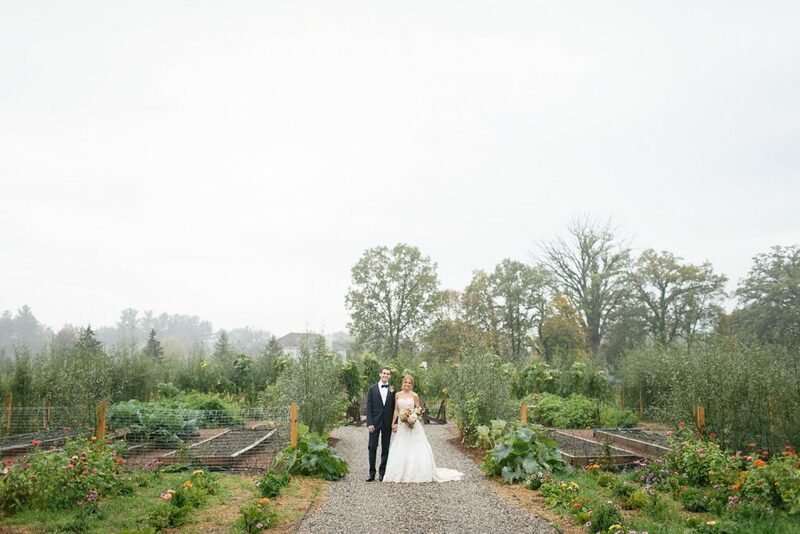 Featuring a meal prepared by Cornman Farms’ founding partner and executive chef, Kieron Hales, guests will enjoy a farm-to-table experience accompanied by a beautiful wedding cake from Zingerman’s Bakehouse. The in-house florist will also provide a beautiful wedding bouquet and boutonniere to complement the venue decor. Our team will meet all of your guests’ accommodations as you plan to start the next chapter of your life. If an intimate wedding is what you have in mind, check out our intimate wedding options, here.